Home» Garrick News » Panto Auditions! All the parts available, audition/rehearsal and production dates are on our website – together with how to register. 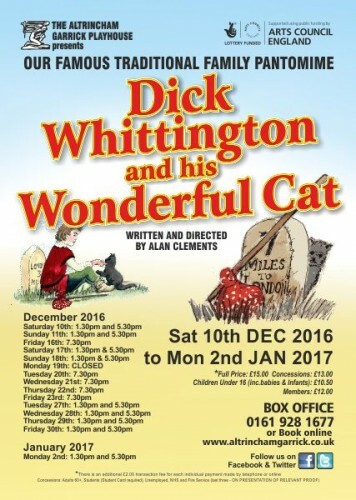 Don’t forget, this production SELLS OUT every year, so please book soon as tickets are already selling well!